If you’re looking for more shredded carrot salad ideas, I’ve got one for you that incorporates cucumbers. 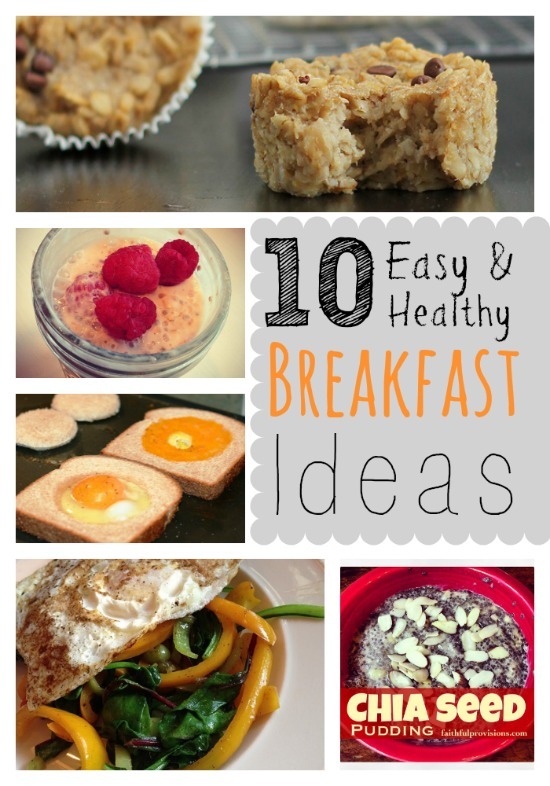 These are kid-friendly veggies around my house, so I like to use them in different ways whenever I can. We had lots of cucumbers in our CSA box this week. There were even some yellow ones. (That looks sort of like squash in the picture, but those are yellow cucumbers!) You can shred the carrot with a blade shredder, or use a vegetable peeler like I did. The Ponzu Sauce is what makes this salad, and a little goes a long way. If you aren’t familiar with it, Ponzu Sauce is usually what is served with pot stickers in most Japanese restaurants. I love it; it is a salty, fruity sauce with a really deep citrus-y flavor. 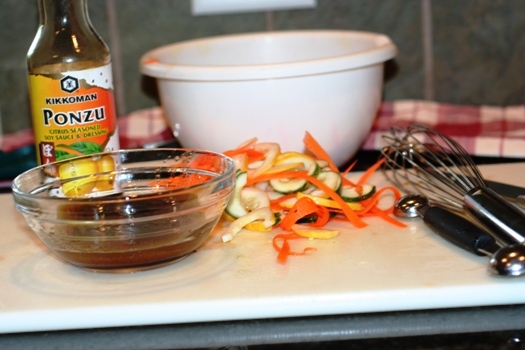 In a small bowl combine Ponzu Sauce and pour in olive oil and whisk until blended. In a separate bowl, pour Ponzu dressing over carrots and cucumber. Let sit and marinate for about an hour before serving. 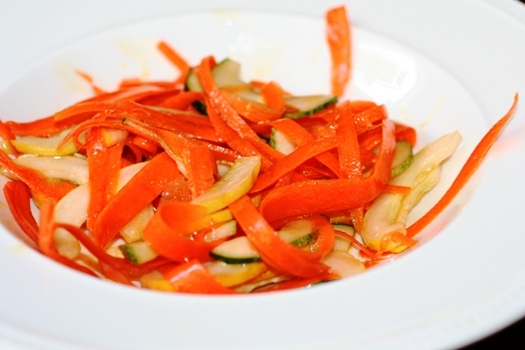 You might also like this recipe for Easy Shredded Carrot Salad with Ginger Dressing.